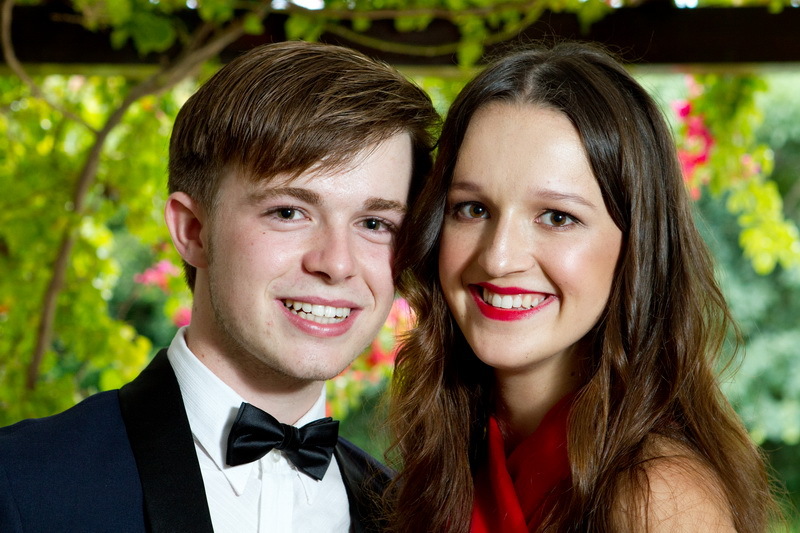 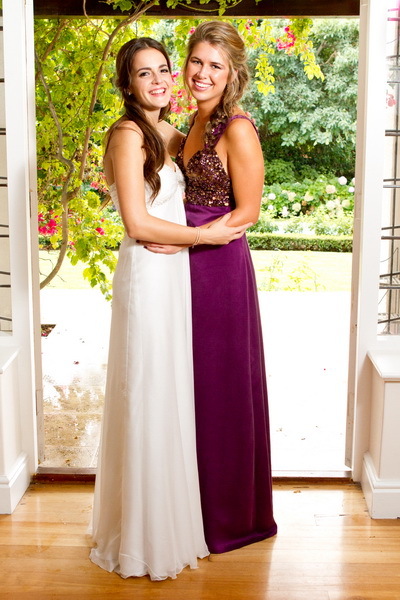 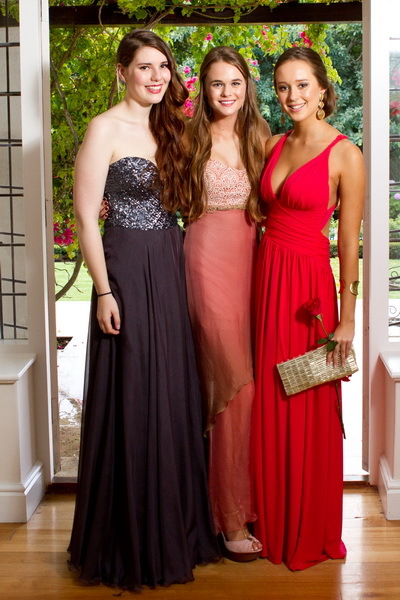 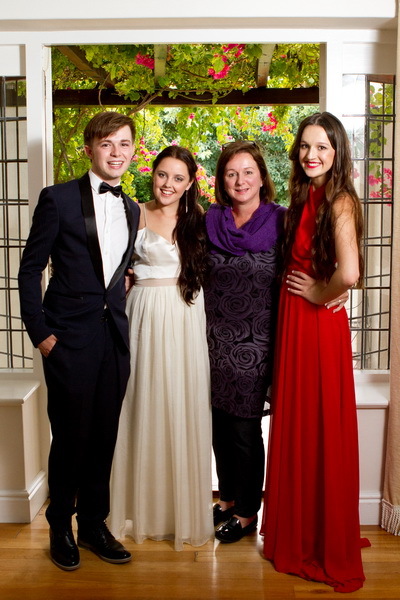 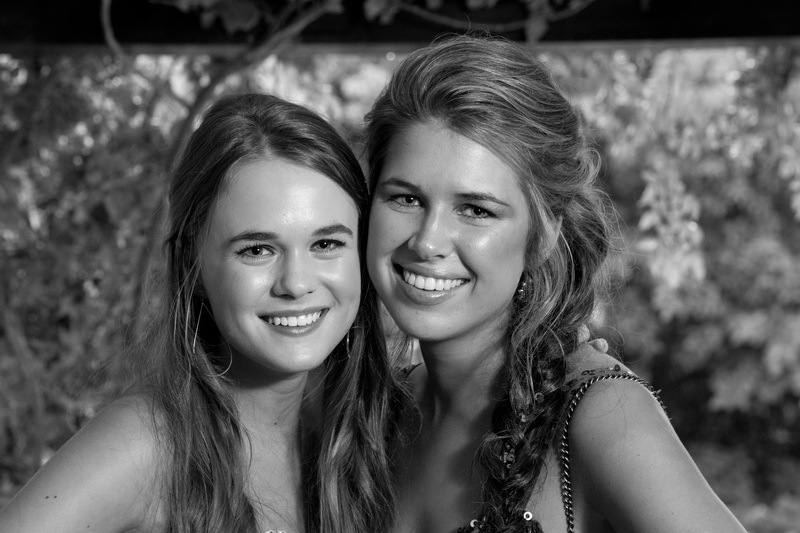 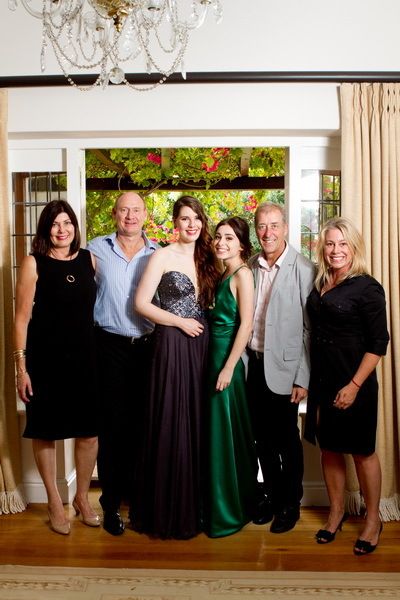 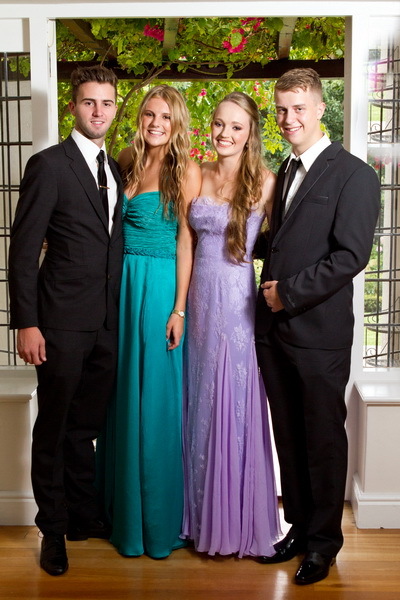 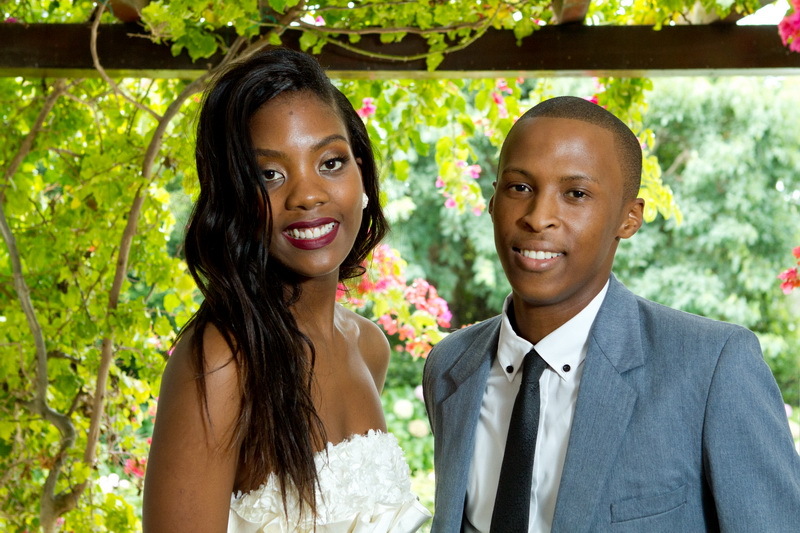 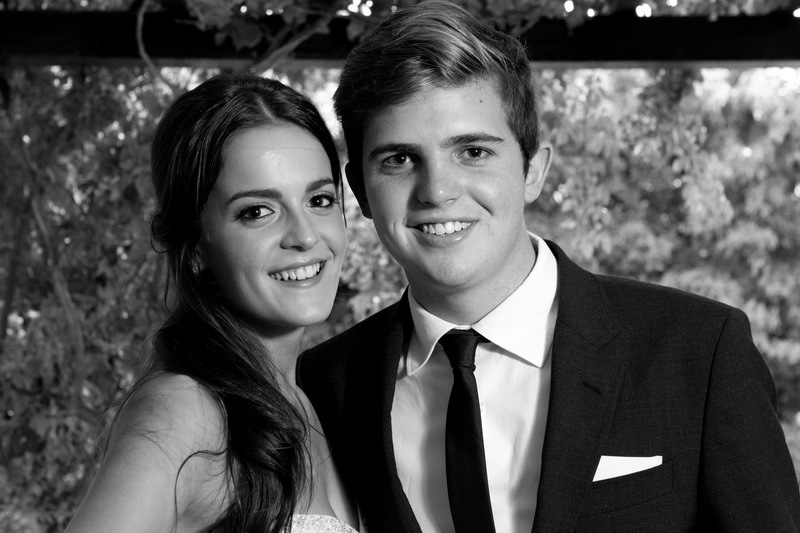 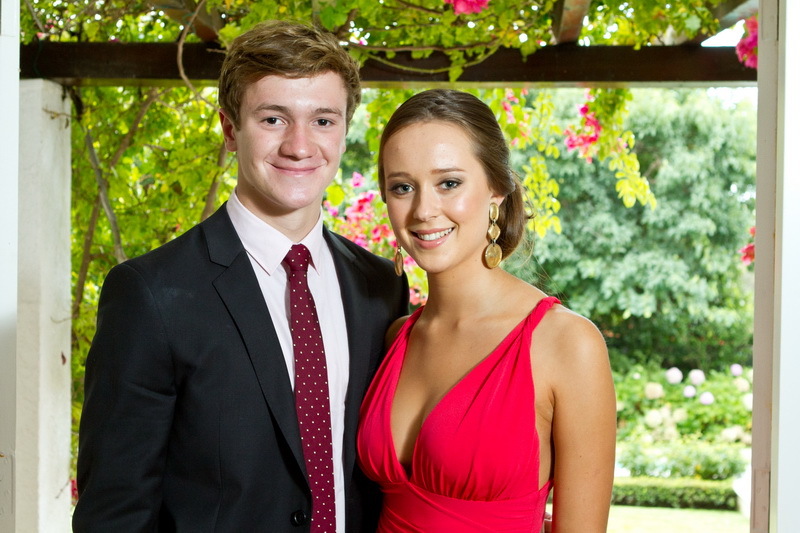 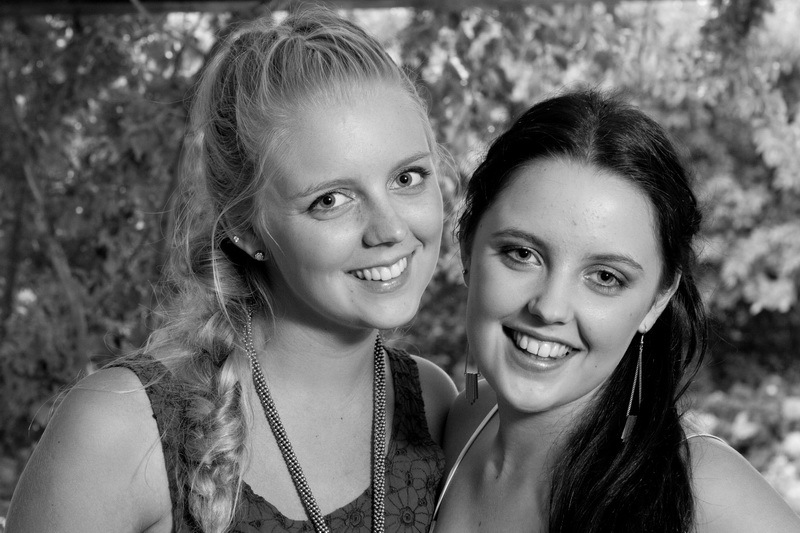 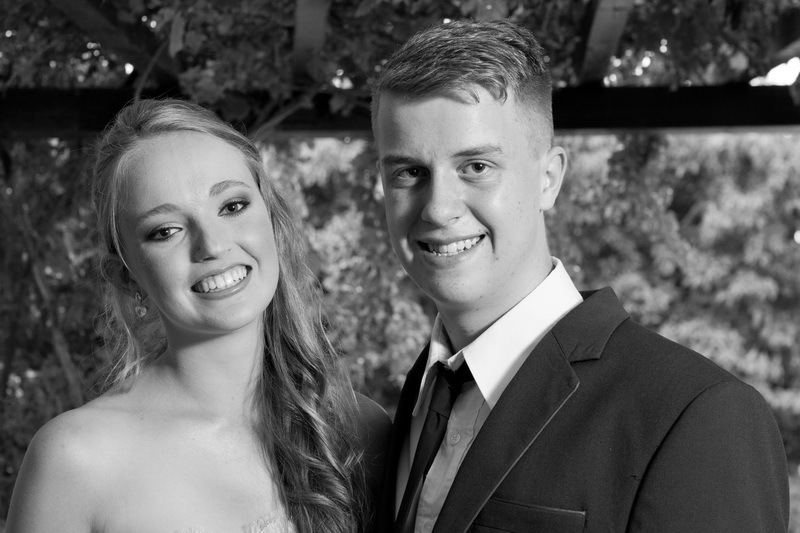 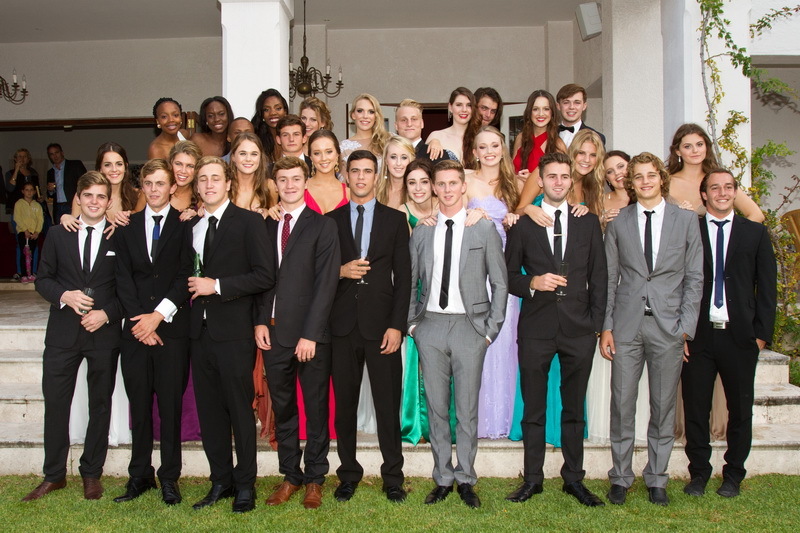 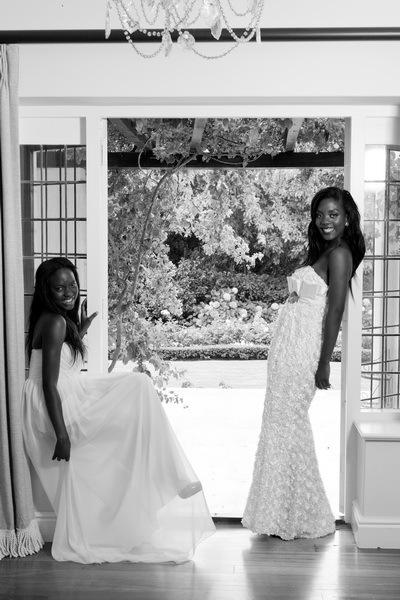 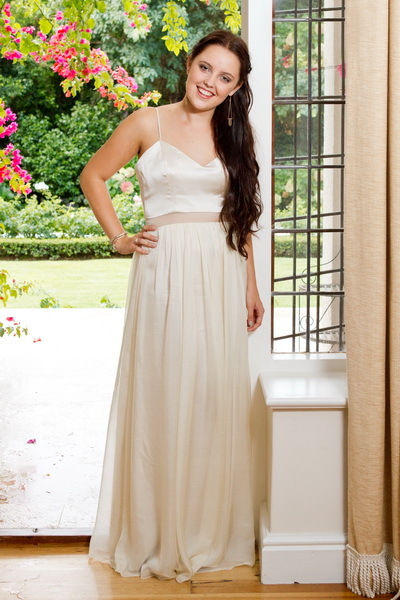 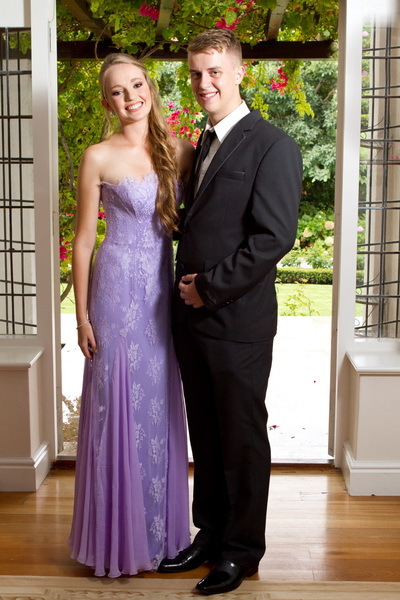 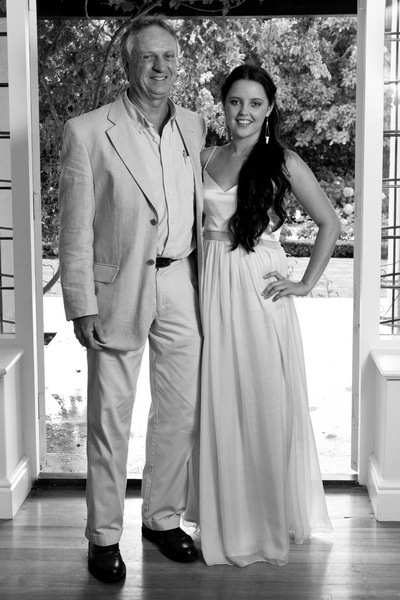 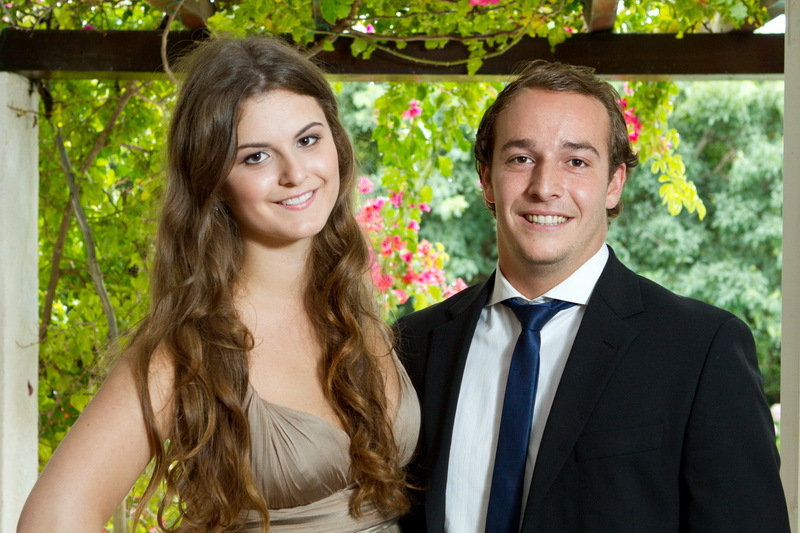 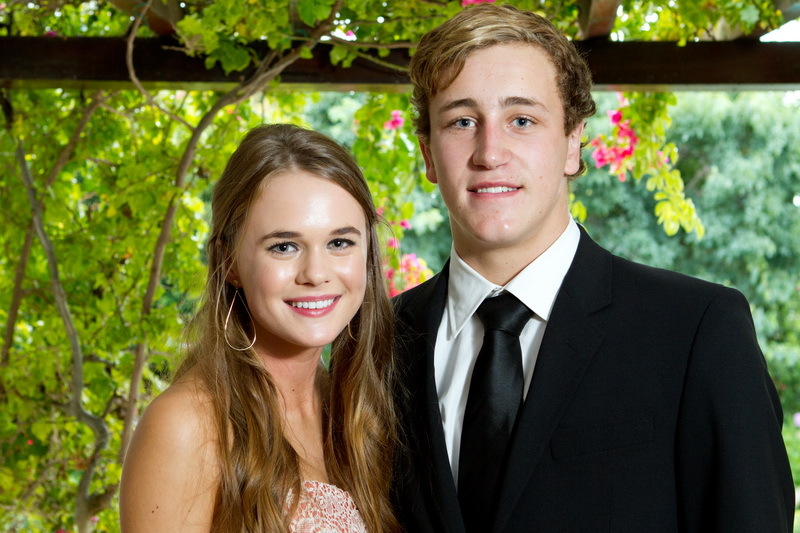 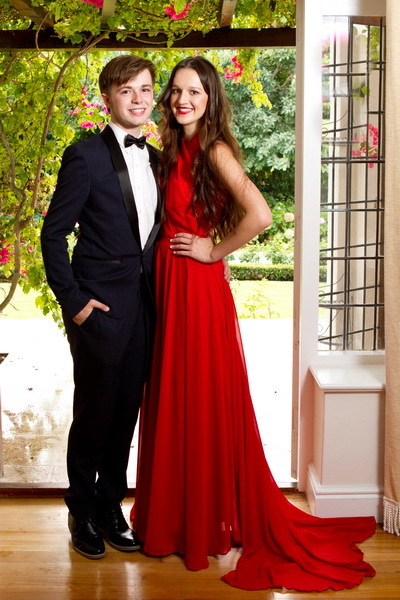 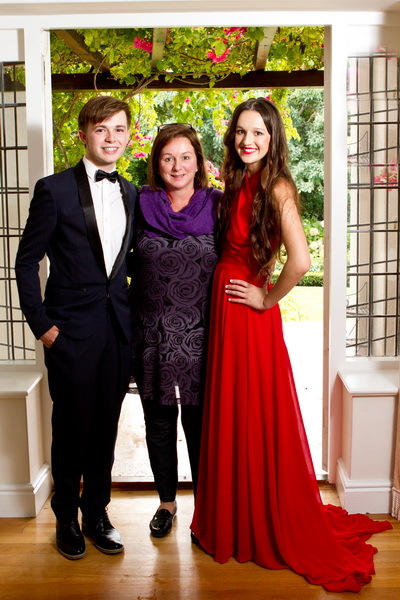 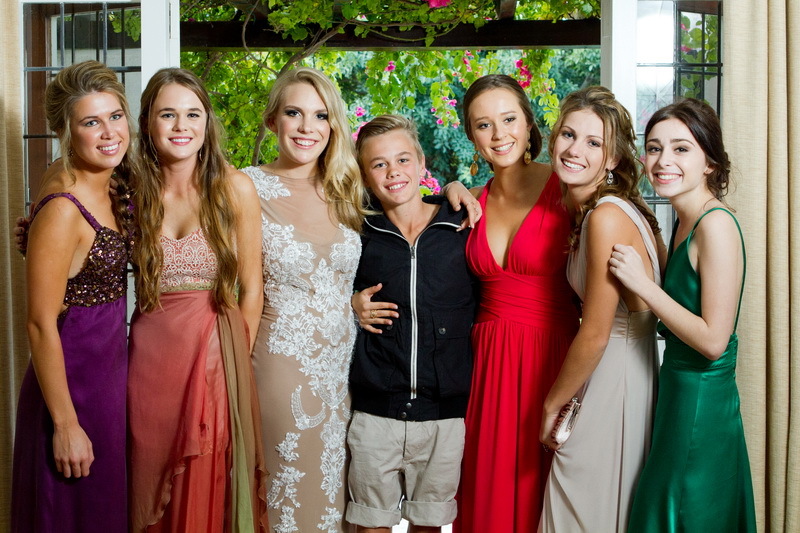 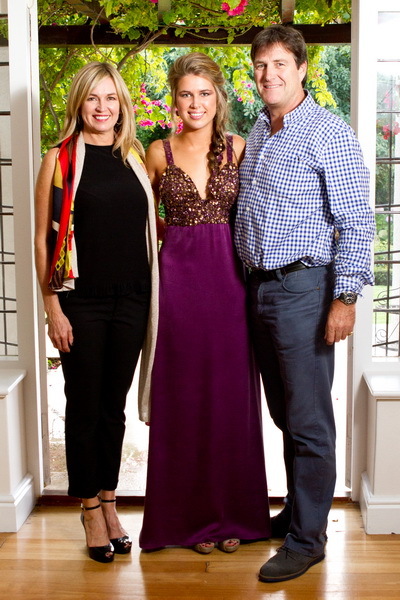 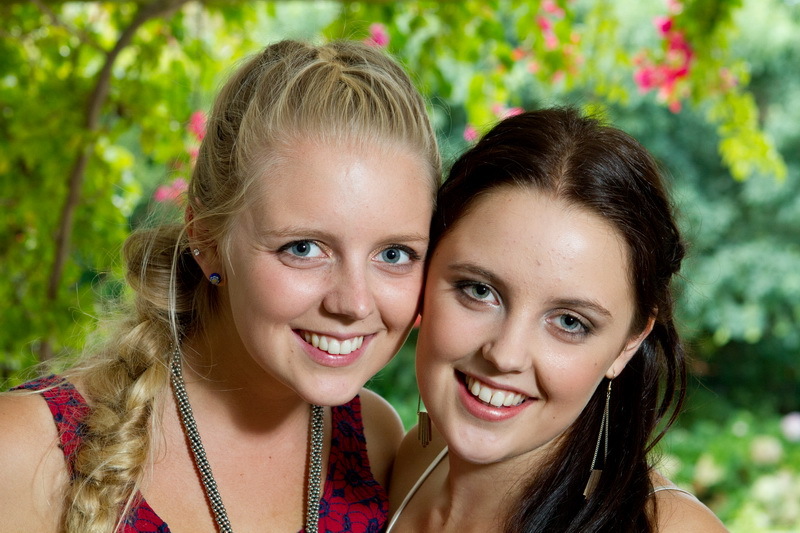 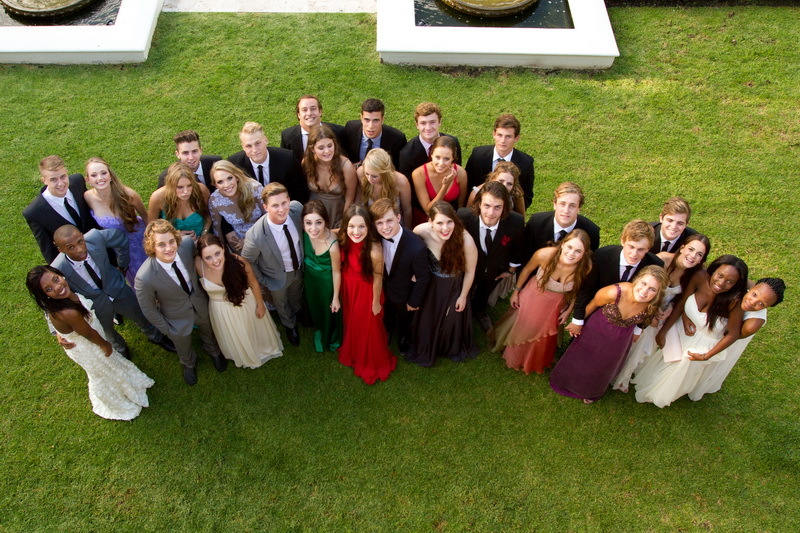 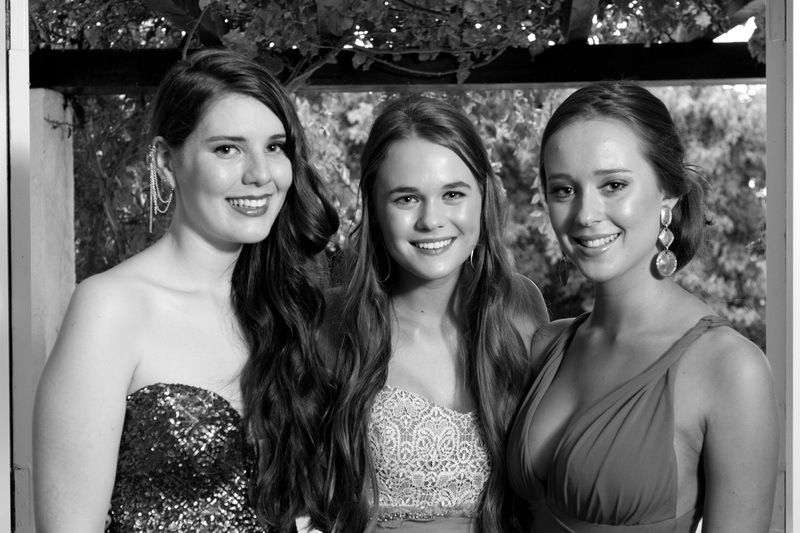 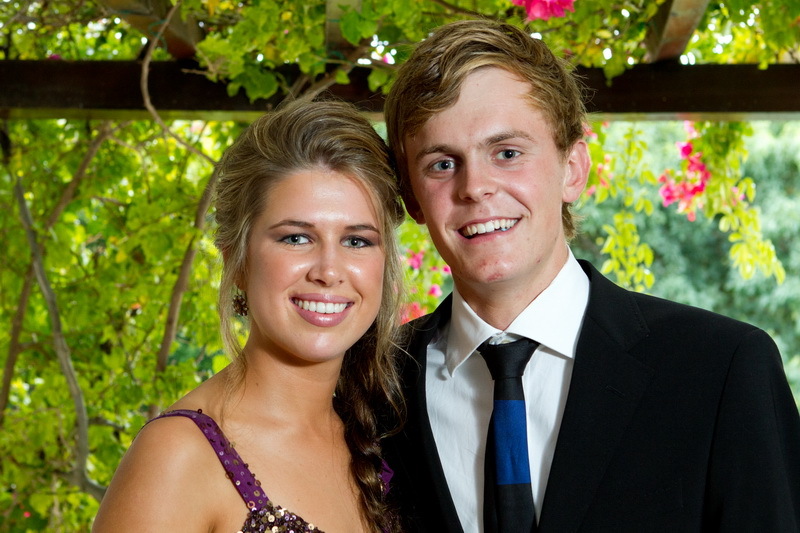 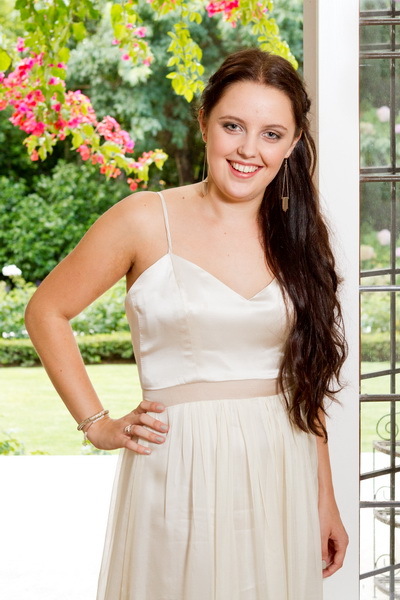 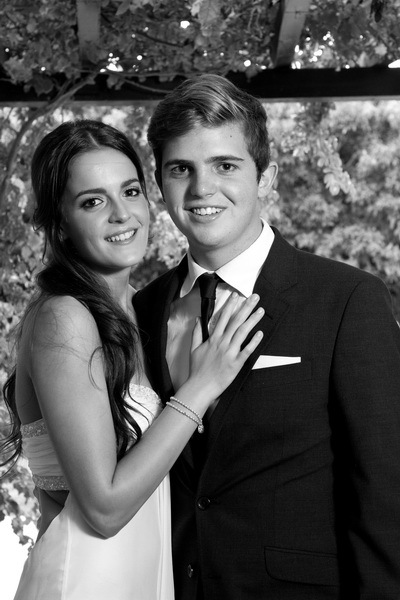 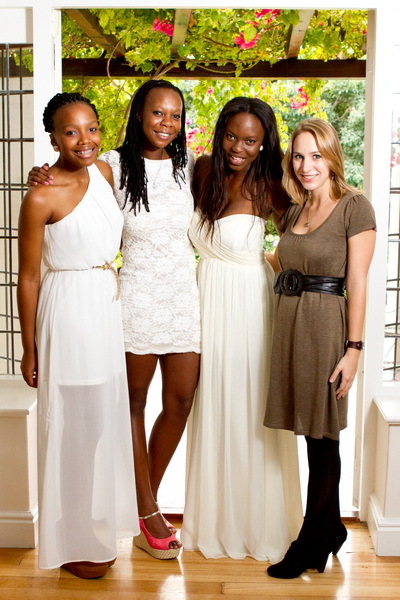 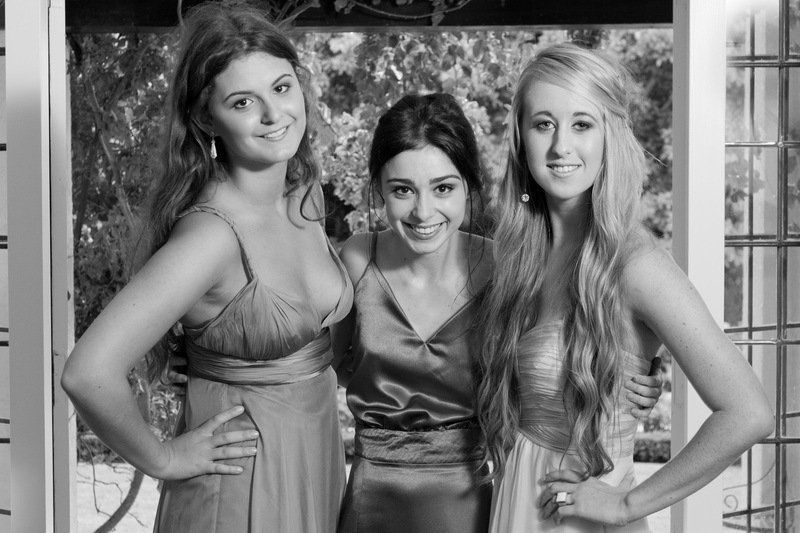 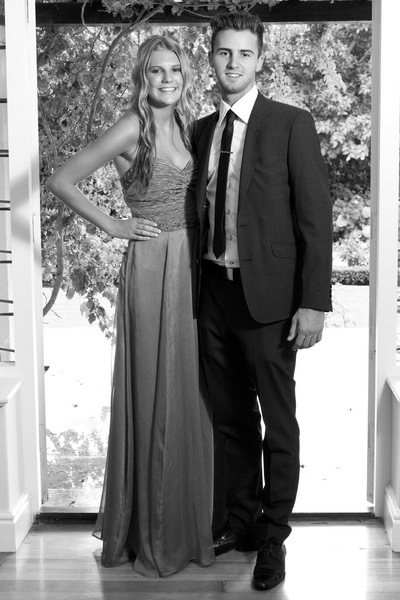 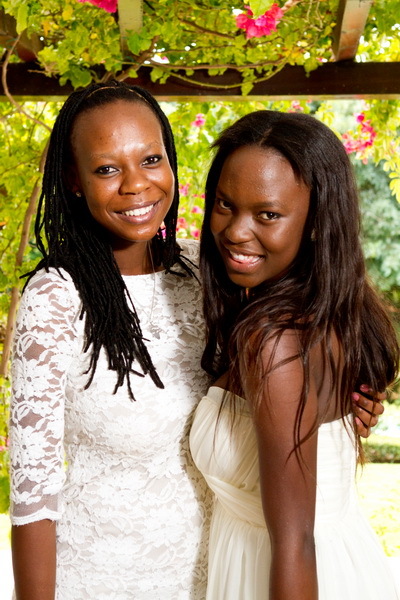 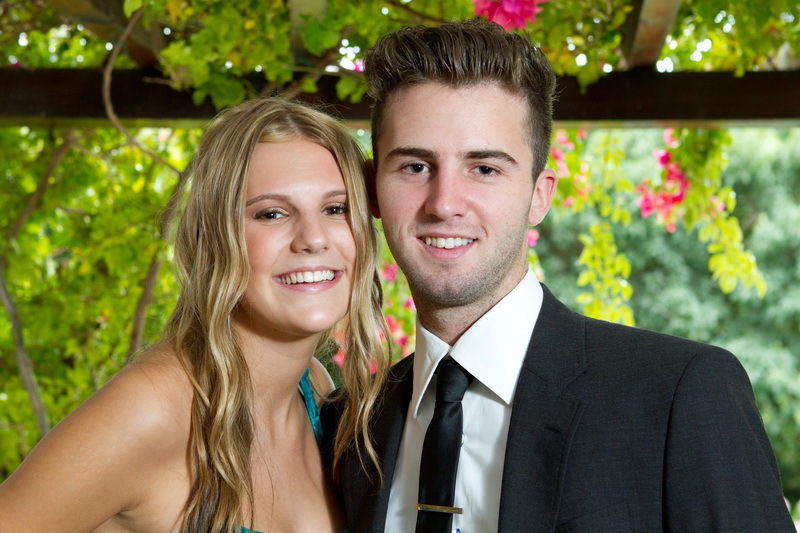 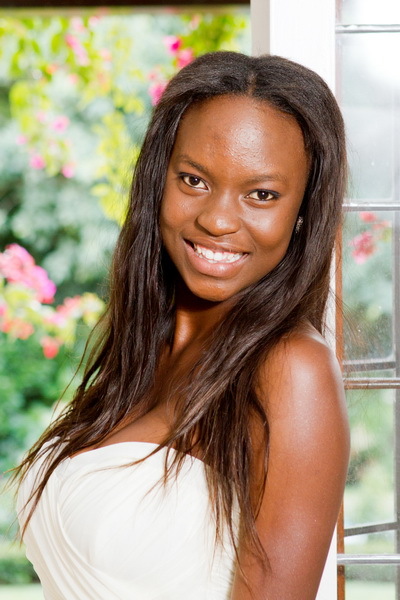 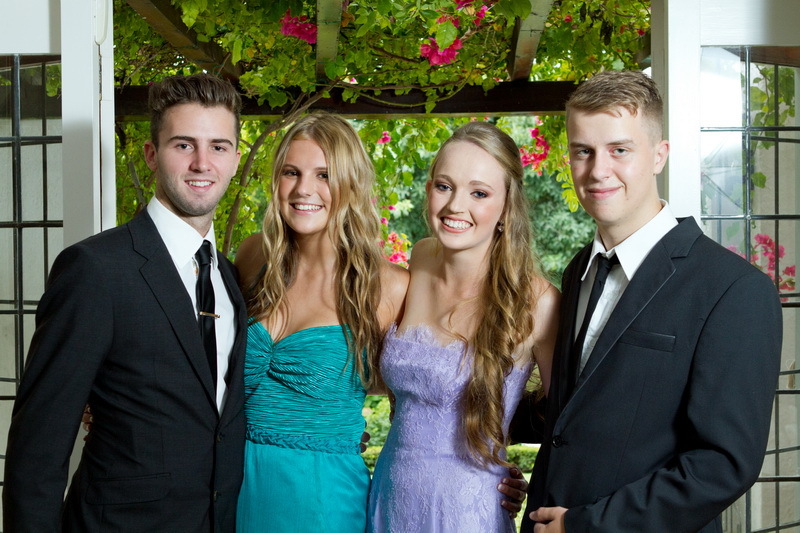 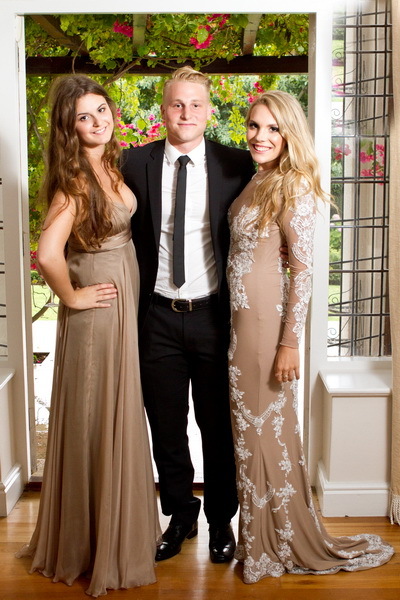 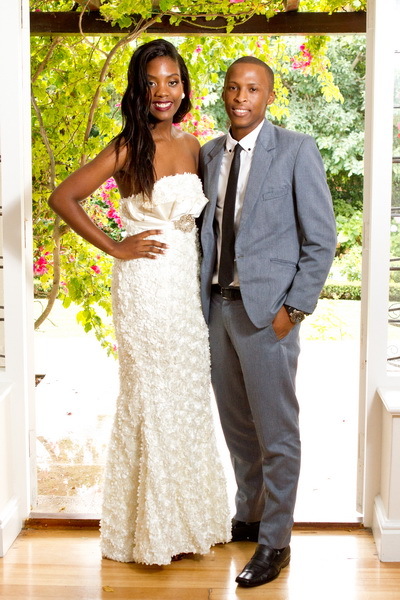 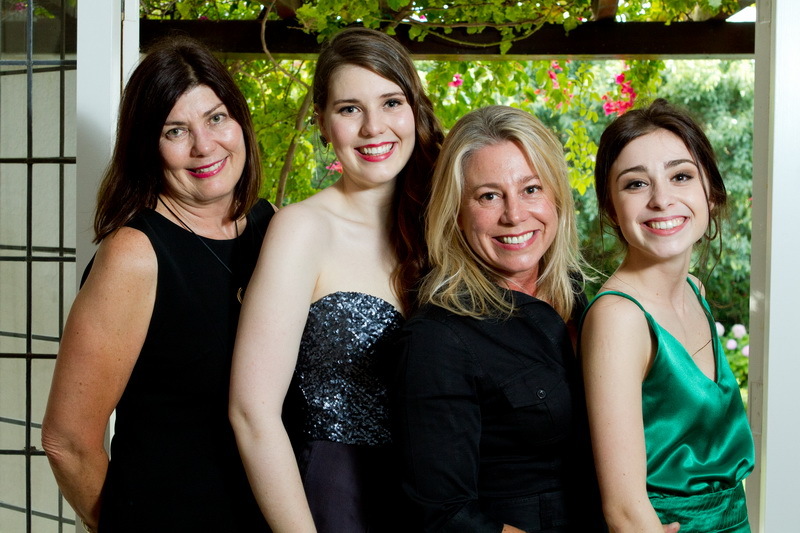 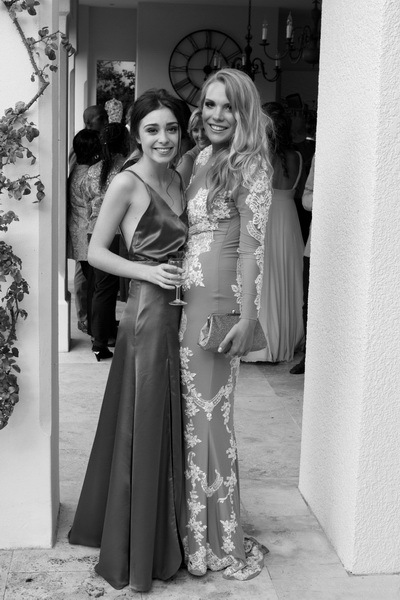 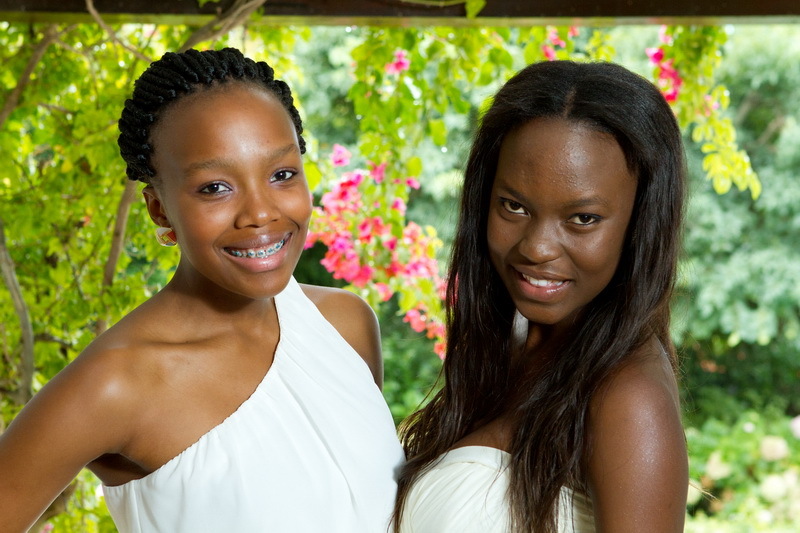 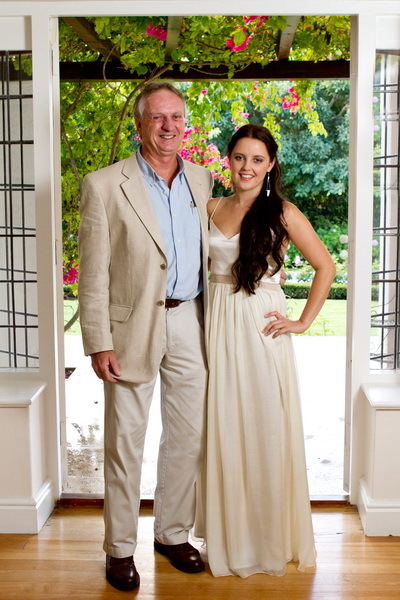 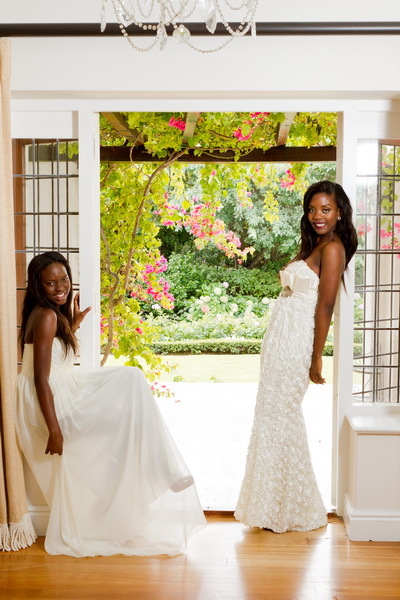 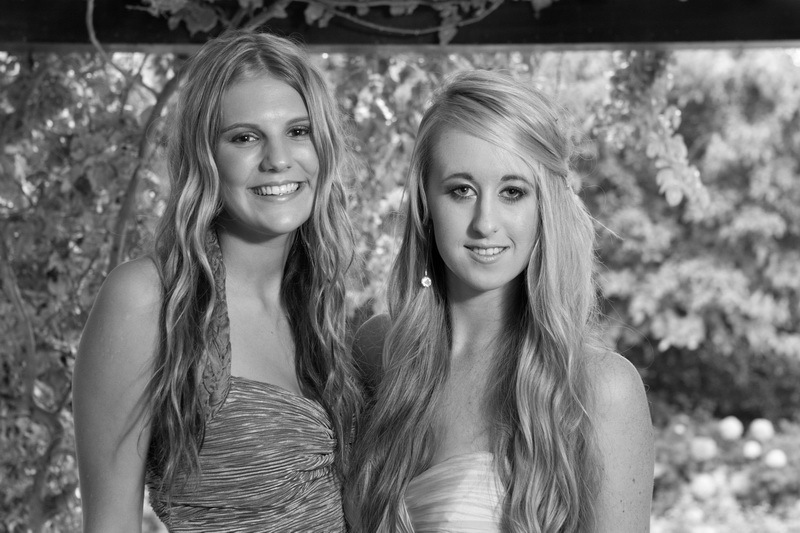 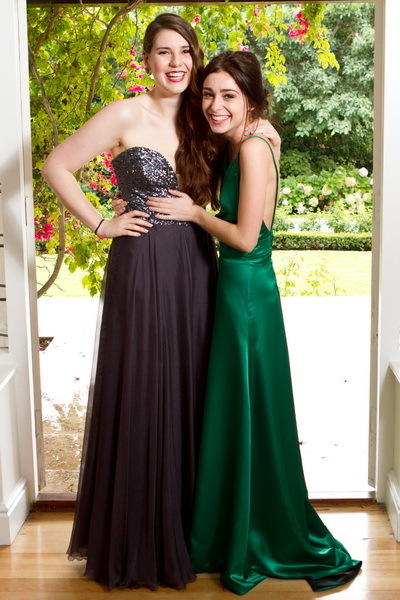 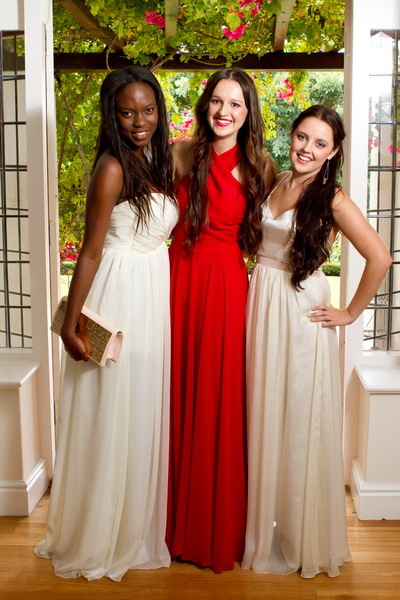 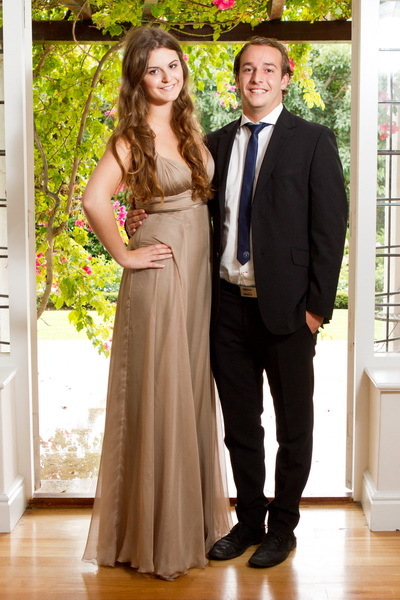 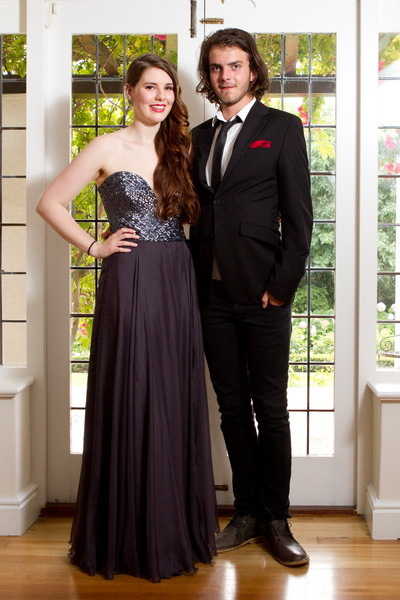 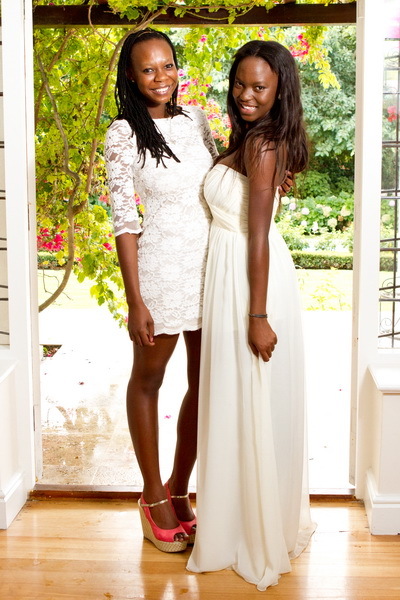 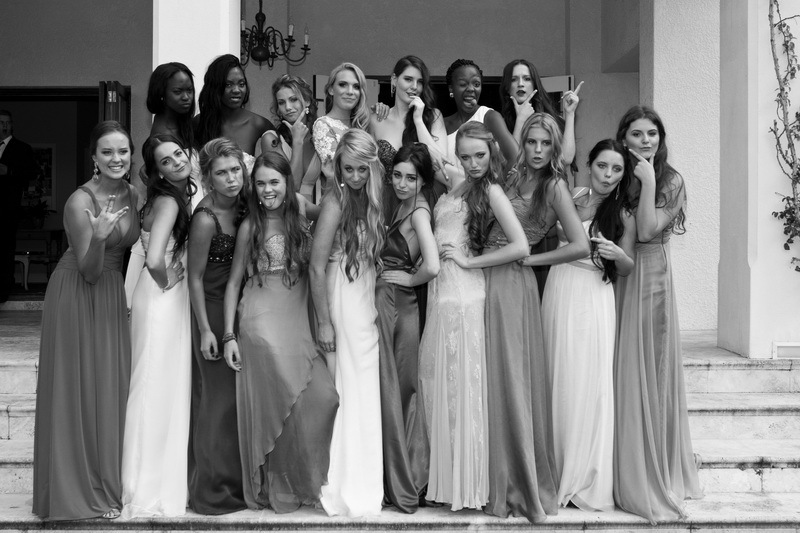 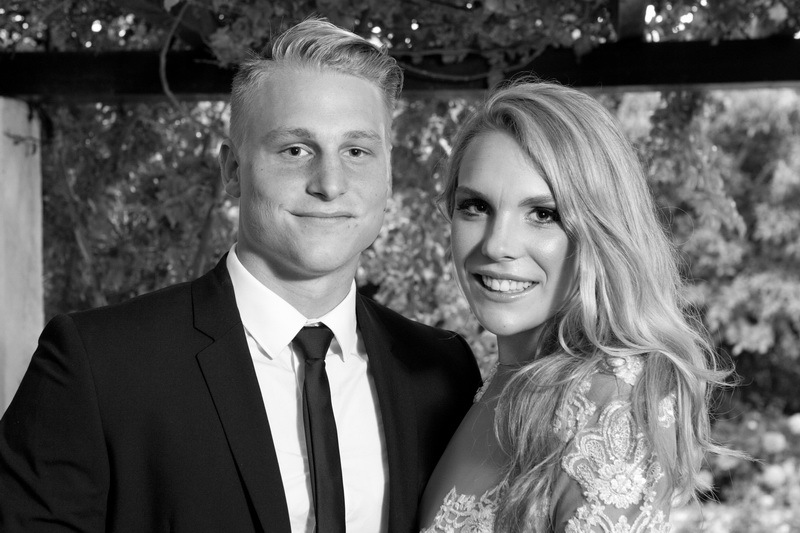 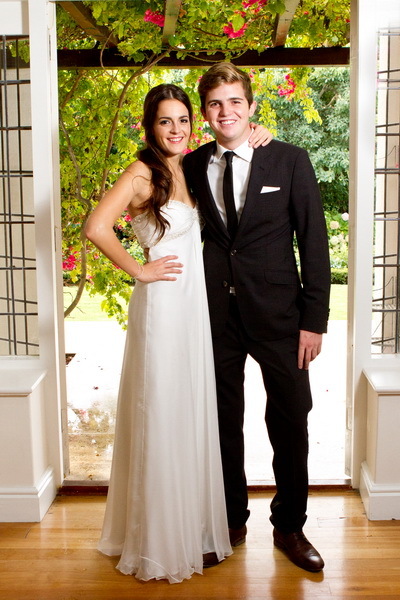 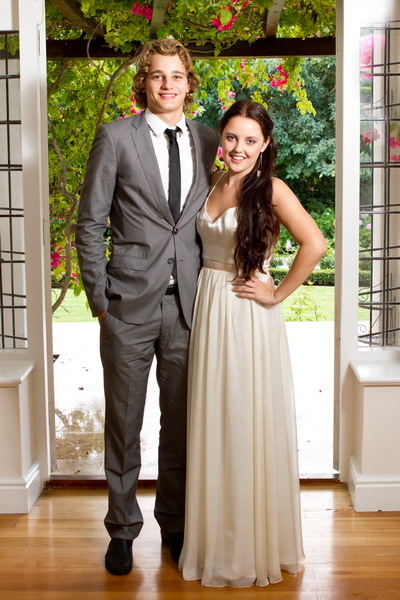 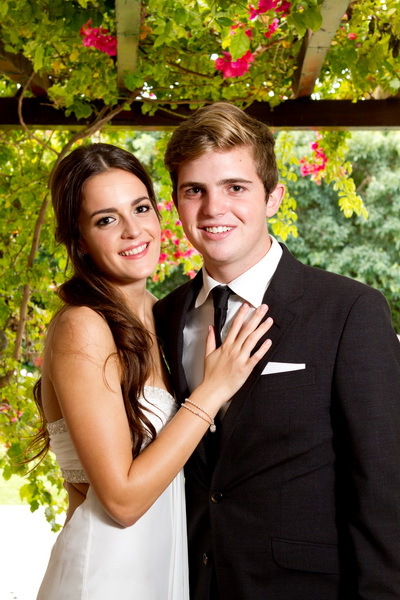 Photographs taken at the pre drinks of the Herschel Matric Dance 2013. 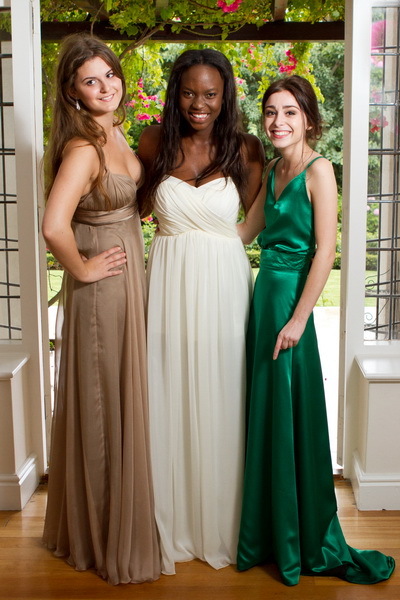 - it was a big pleasure for me! 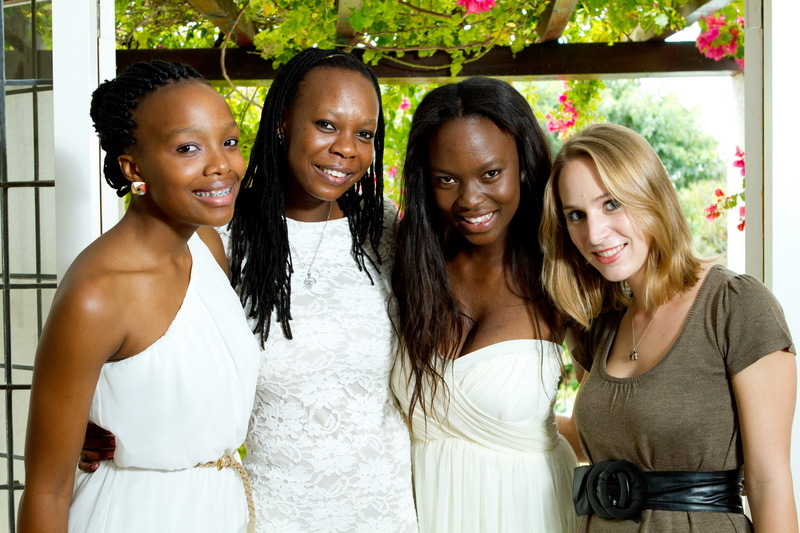 It always is, but this one showed an extra layer if your skills - managing the fotography team..